I have to let you in on a secret – you can rewind the first signs of ageing. When I reached twenty-five I noticed that I could no longer bounce back from a night out, it was more like a near death experience and a few days in intensive care to get over any hang over. My skin for the first time started to look old, in particular around my eyes. I did all the things that you’re not meant to do in life – drank (a lot), smoked, partied non stop and ate the nearest thing that I could get my hands on, whether that was a moldy piece of bread in the cupboard or a cheesy bowl of pasta. I had never really looked after ‘me’ and actually abused my body intensively since the age of twenty-one when the reckless early twenties era really set sale. Let’s put things into perspective three years later at twenty-eight I look younger than I did back then, I’ve had no preventative work done and I can honestly say that overhauling my lifestyle is what turned back time. Firstly I gave up drinking and smoking something which I actually did with ease. I think I was doing these things to fit in when in actual fact I wasn’t that type of person. So giving up was more like reverting back to the person I used to be. They say you find yourself in your twenties, but actually I knew all along, I was just trying to be someone different. I broke out in acne around my mid twenties, the cystic kind, so I began experimenting with healthy foods. I found that eating healthy was directly proportional to my breakouts. The more I looked after myself the more my skin cleared. With that realisation cheesy pasta was a thing of the past. I turned to smoothies for my quick fix of nutrients to battle my acne, throwing anything into the blender and hoping it tasted nice, with usual dismay. Although nothing beats smoothies on the health scale they’re time consuming and messy to pull together. 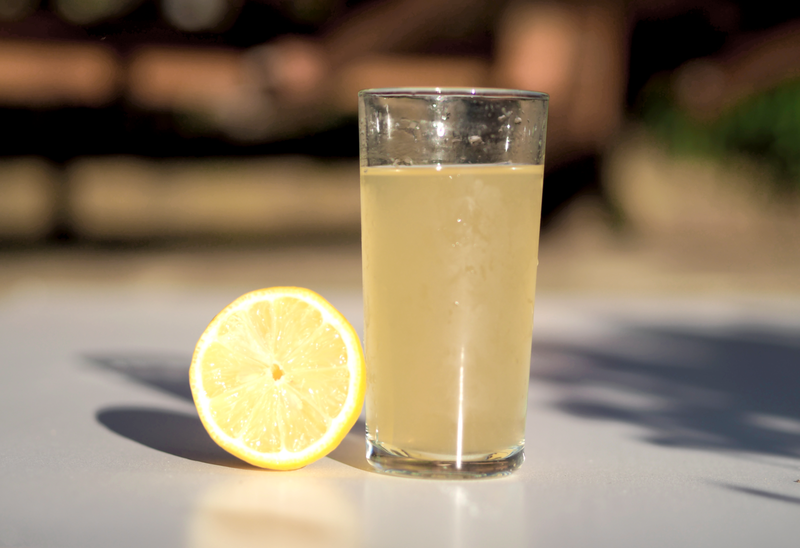 So I started to find quick drinks that would help me on the go, to combat acne, wrinkles and my overall health. 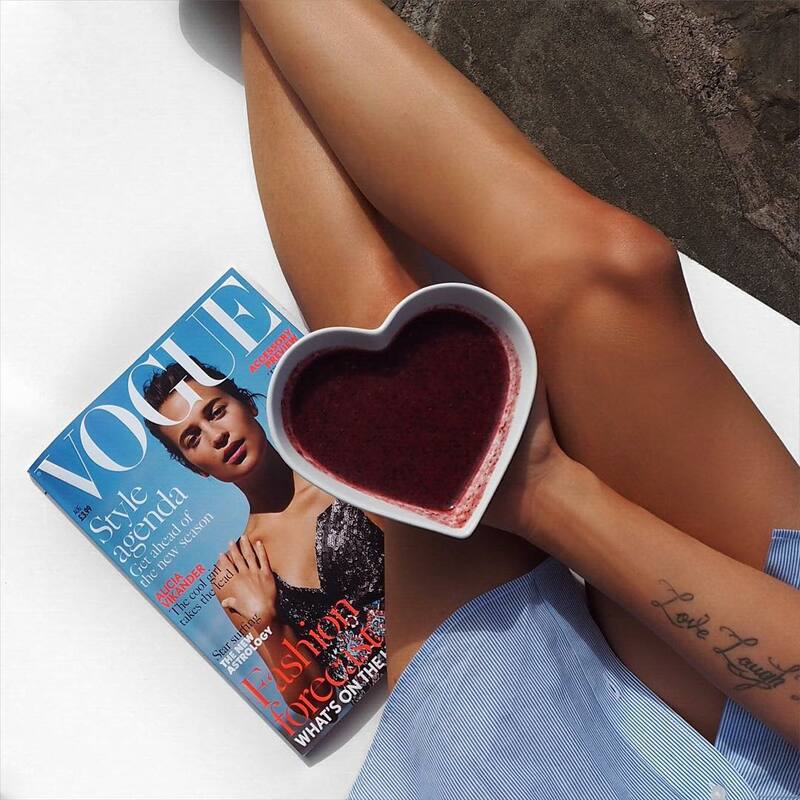 Oh My Glow is a company founded on the belief that taking care of your body from the inside will allow you to live your best and most beautiful life on the outside. 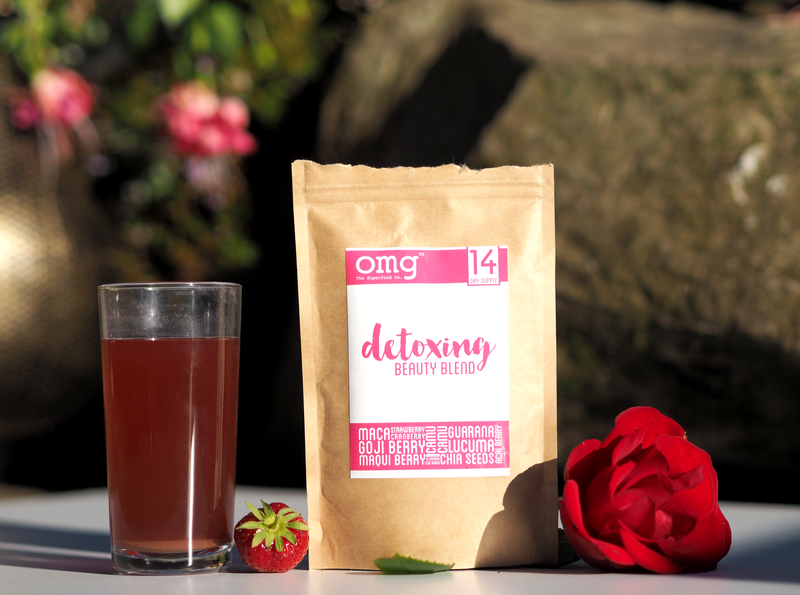 They source powerful nutrient-dense ingredients to produce revolutionary blends, creating powdered superfood supplements that you can add to water, smoothies, juices, oatmeal and yoghurts. Oh My Glow is made from ten powerful superfoods: Maqui Berry, Chia Seeds, Acai Berry, Goji Berry, Maca, Strawberry, Lucuma, Guarana and Cranberry. There is nothing else added! My personal favourite is adding it to a glass of water in the morning or adding it to a smoothie for that extra boost of nutrients. 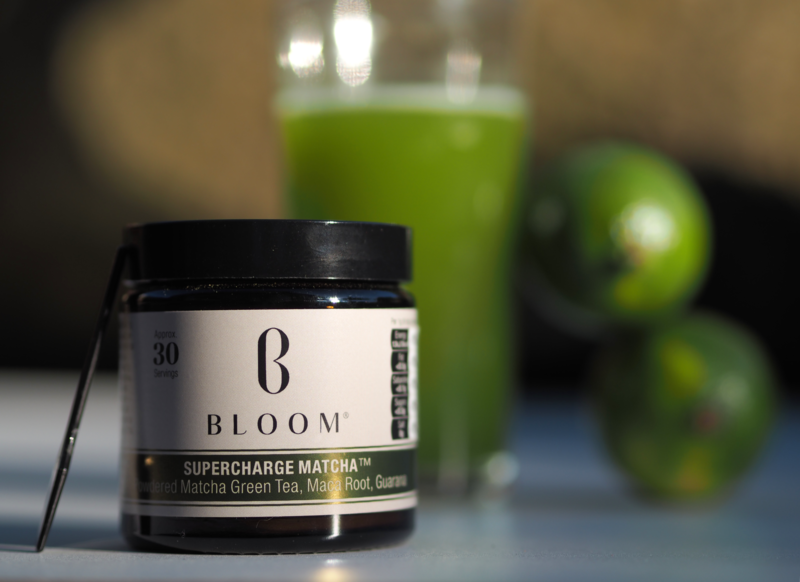 Supercharge Matcha combines organic Japanese Matcha with maca root and guarana for an energising green tea powder that’s naturally high in fibre with no added sugars but contains naturally occurring sugars. 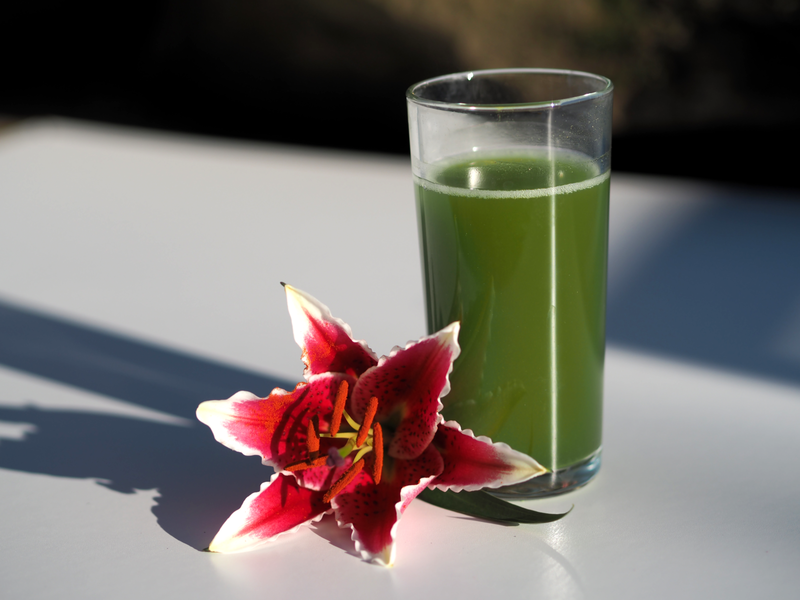 Did you know – one serving of Matcha tea is the nutritional equivalent of ten cups of regularly brewed green tea! Matcha powdered green tea also has 137 times more antioxidants than regularly brewed green tea so switch the tea bags for a sprinkling of Matcha to reap the benefits. 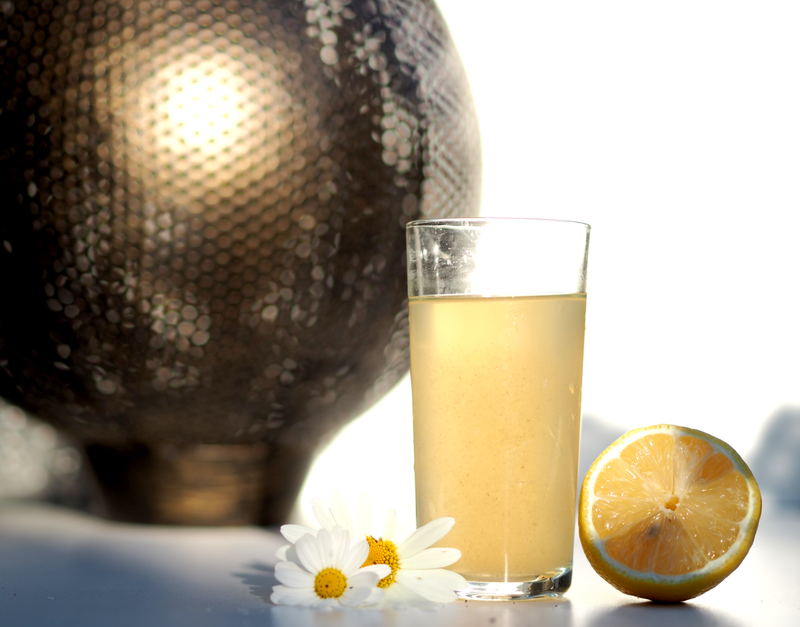 The use of Aloe Vera in drinks dates back almost 5,000 years to the early Egyptian times, consumed for its powerful healing and health benefits. 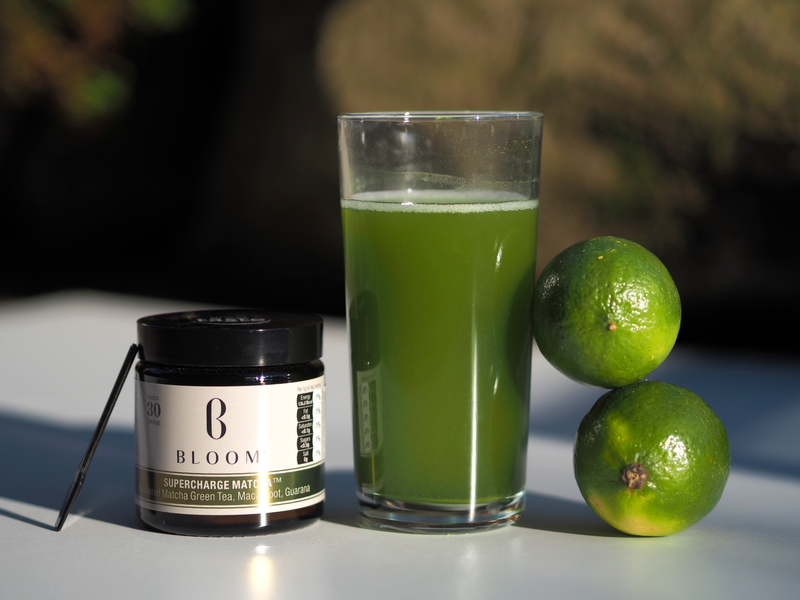 Aloe vera juice is crammed full of amino acids, vitamins and minerals making it one of nature’s most effective cleansers. 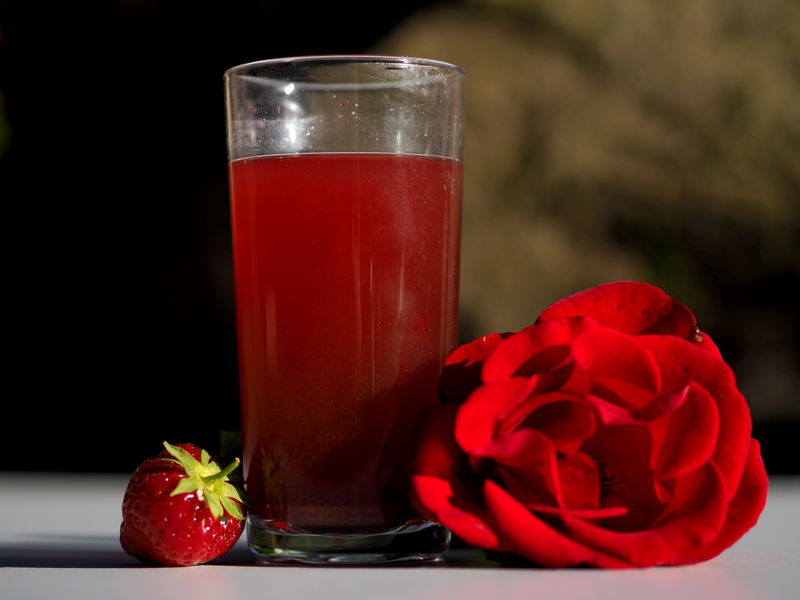 It help your digestion system and naturally helps detoxify your body. It’s main benefit and the reason why I love it so much is that it soothes and moistens the skin making it the perfect ingredient to aid acne or irritable skin. 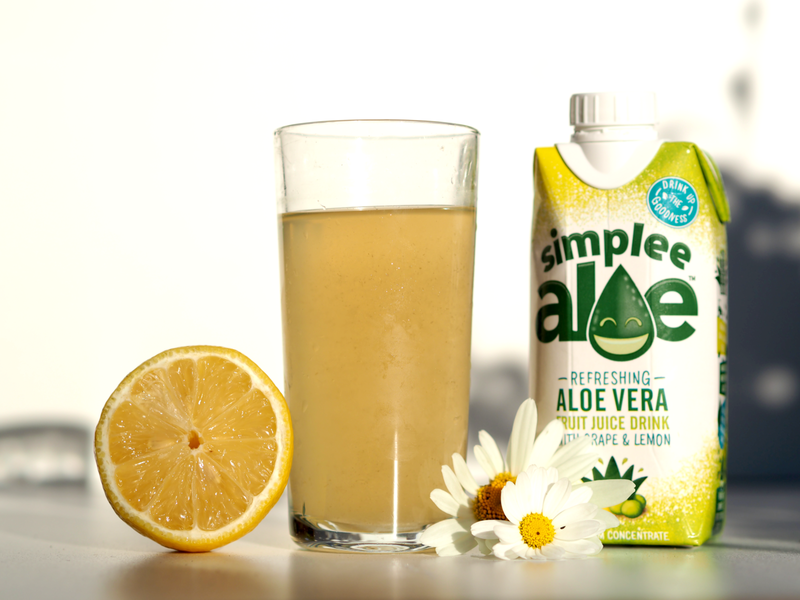 Simplee Aloe is all about bottling the goodness of aloe vera into a refreshing and nutritious drink. 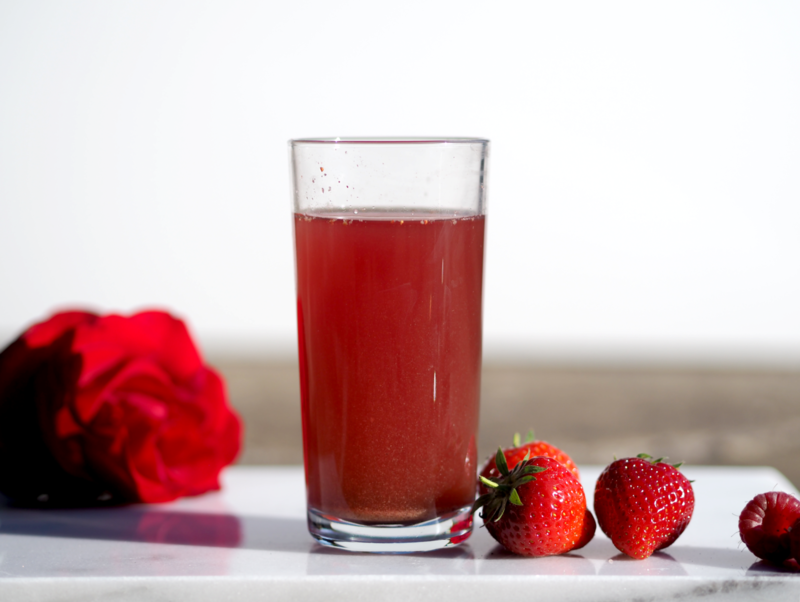 So if you don’t like the usual Aloe taste it comes in a mixture of flavours – using all natural ingredients. To add to that it’s full of natural vitamins and enzymes that can directly promote healthy hair, which makes it any beauty gurus secret ingredient.